Apostle Pride Sibiya ... Get Ready South Africa ... God Has Asked Me To Bring Deliverance and Healing To South Africa - South Africa Back To God. Home Apostle Pride Sibiya Glory Ministries Oudney Patsika South Africa Apostle Pride Sibiya ... Get Ready South Africa ... God Has Asked Me To Bring Deliverance and Healing To South Africa - South Africa Back To God. Apostle Pride Sibiya is bringing the gospel of Jesus Christ from Zimbabwe to South Africa. He is the founder and president of Glory Ministries. In an interview with this writer, Apostle Pride Sibiya said the South Africa trip's mission is “to win souls for Jesus Christ and to bring healing and deliverance to the people of in South Africa. Apostle Sibiya's visit will only touch the following cities: Durban, Johannesburg Central, Rustenburg, Pretoria, Krugersdop. But who is the man behind such a daring deliverance and healing mission – the South Africa Healing and Deliverance Mission Trip? 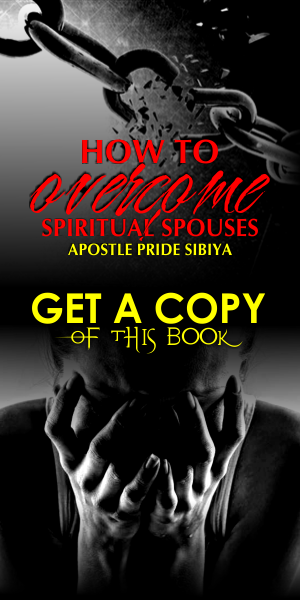 Who is Apostle Pride Sibiya? 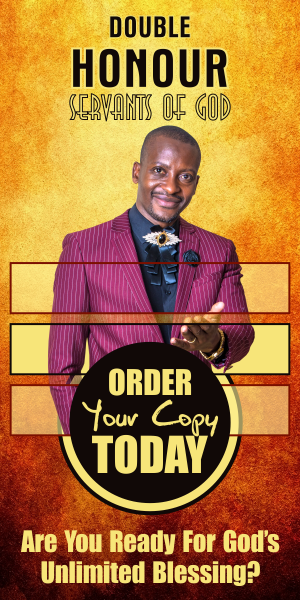 With a proven record spanning more than two decades of unflinchingly loyalty to the Christian ministry, Apostle Pride Sibiya is a recognised end-time apostolic father and scholar offering a fresh and bold interpretation of the gospel truth. A graduate of the University of Zimbabwe and Domboshawa Theological College, Apostle Sibiya is well-known for his profound, yet easy to grasp, scriptural teachings in a wide range of topical issues affecting contemporary Christianity. He is also vibrant in the exorcism ministry and the use of supernatural capabilities, which has made him a brand name in Christian circles. His labours in and outside the hallowed halls of worship has made him a sort-after speaker featuring as guest of honour at various platforms in and out of Zimbabwe which also include numerous television appearances on Zimbabwe’s national broadcaster. A prolific blogger contributing extensively and pragmatically on the Christian discourse, Apostle Sibiya, commands a huge following on social media platforms not limited to Facebook and Tweeter.